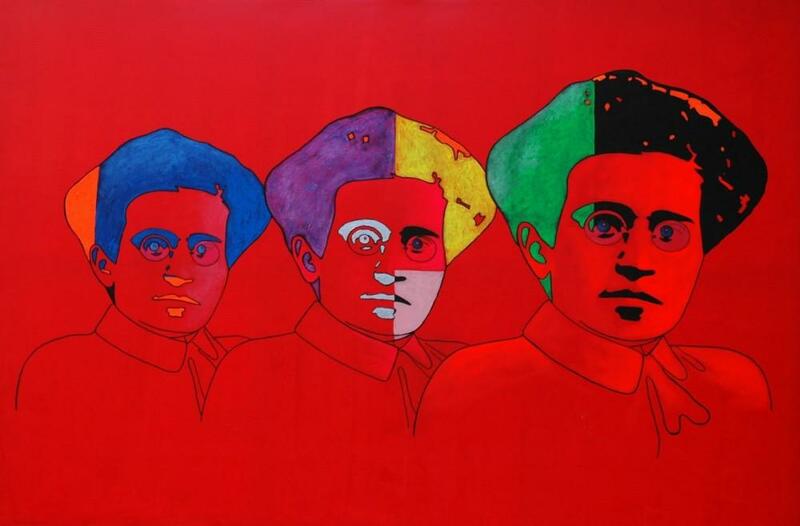 At the beginning of 1917 Gramsci was working as a journalist in a local Turin socialist newspaper, Il Grido del Popolo (The Cry of the People) and collaborating with the Piedmont edition of Avanti!(Forward!). In the first months after Russia’s February Revolution, news about it was still scarce in Italy. They were largely limited to the reproduction of articles from news agencies of London and Paris. In Avanti! some Russia coverage used to come out in the articles signed by “Junior,” a pseudonym of Vasilij Vasilevich Suchomlin, a Socialist Revolutionary Russian exile. To supply the Italian Socialists with reliable information, the leadership of the Italian Socialist Party (PSI) sent a telegram to Deputy Oddino Morgari, who was in Hague, asking him to go to Petrograd and get in touch with the revolutionaries. The trip failed and Morgari returned to Italy in July. On April 20, Avanti! published a note, written by Gramsci, about the congressman’s attempt to travel, calling him the “red ambassador.” His enthusiasm about the events in Russia was visible. Gramsci at this point considered that the potential strength of the Italian working class to face the war had a direct connection with the strength of the Russian proletariat. He thought that with the revolution in Russia, all international relations would be fundamentally changed.